We are one of the forthcoming door and window accessories producing companies in Turkey. Our factory is established in 1993 on a closed area of 3800 m2. We have a product range of 250 in any colour and anodic oxidized finishes. The mission of our company is trustworthiness which means building confidence in our customers with our products and services. Our vision is to built a strong market position and reputation by committing win-win cooperations. We place particular importance to innovation and human resources and target leadership in our market with the quality of our products and services. 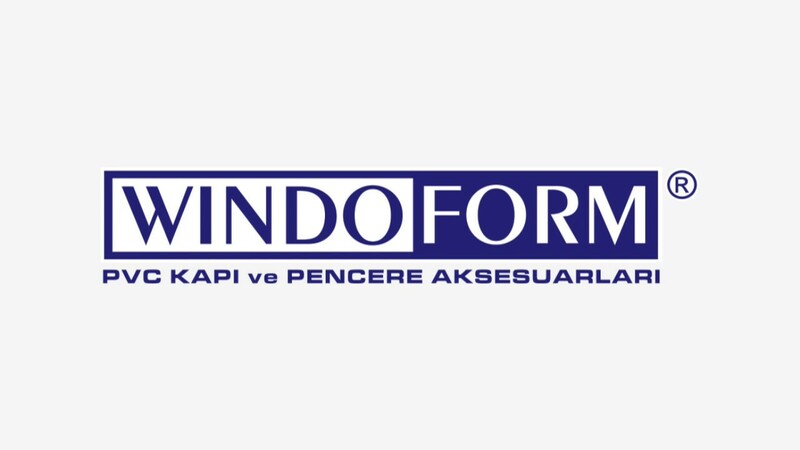 In order to see our product range, please visit our web site www.windoform.com.tr. Surface treatment: powder coated or plating (imitation gold, chrome and nickel); available at various colours.